This highly personalized facial is customized using medical grade skincare to meet your exact needs, every time. You’ll experience deep cleansing, exfoliation, customized peel (with no peeling and down time), skin analysis, relaxing massage, mask and botanical peptide serum, eye, neck and lip treatment. 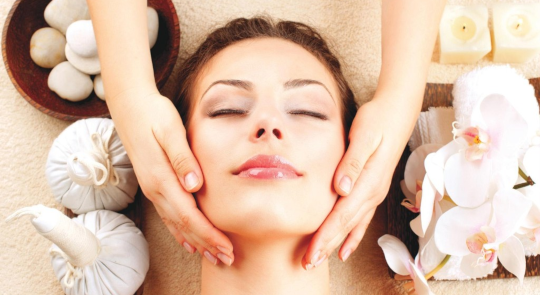 You will feel relaxed and rejuvenated with this signature treatment! With our microdermabrasion, a diamond tip is used for an exfoliation that removes dead skin cells, diminishes fine lines, wrinkles and acne, refines pores and polishes the skin. 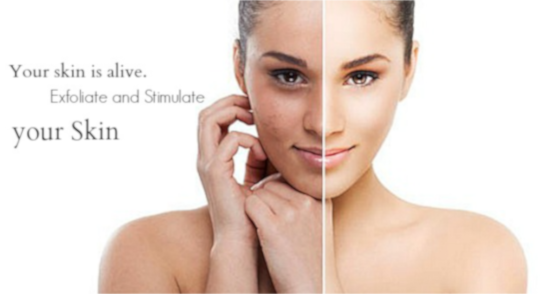 Microdermabrasion also stimulated collagen production, helping your skin rejuvenate faster than normal. Experience the best results with a series of 3 or 6. Call (949) 861-4177 for more information.